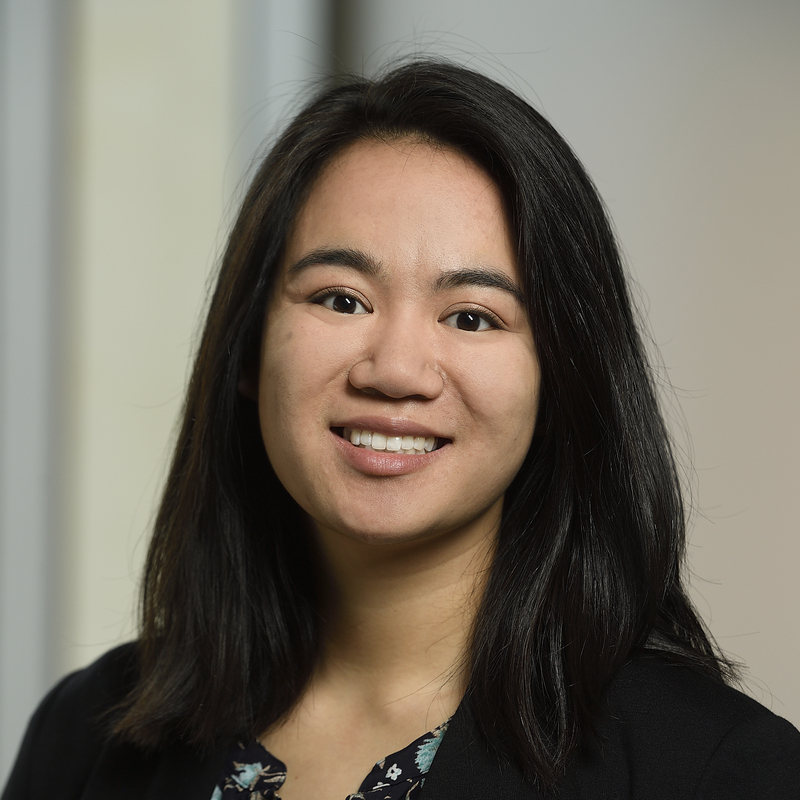 Jami Cheng-Trumbo, MSPH, is a research coordinator for the Baltimore HEARS Study and a recruitment committee member in ACHIEVE. Cheng received her master of science in public health in health education and health communication from the Johns Hopkins School of Public Health. She currently leads the coordination of the HEARS study and other Center-related activities.